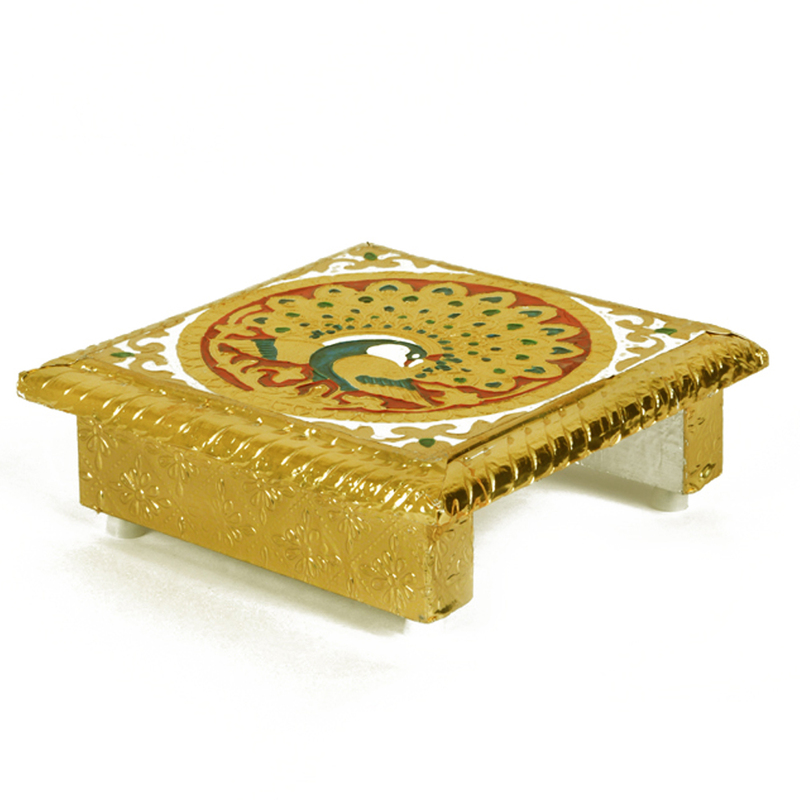 Made of premium quality wood, this chowki is the ultimate example of true artistry. The Black colored set of two elephants with perfect design and detailing is the ideal set of show piece to enlighten the beauty of your space. The combination of red with black as its basic hue is what makes this showpiece set utterly desirable. 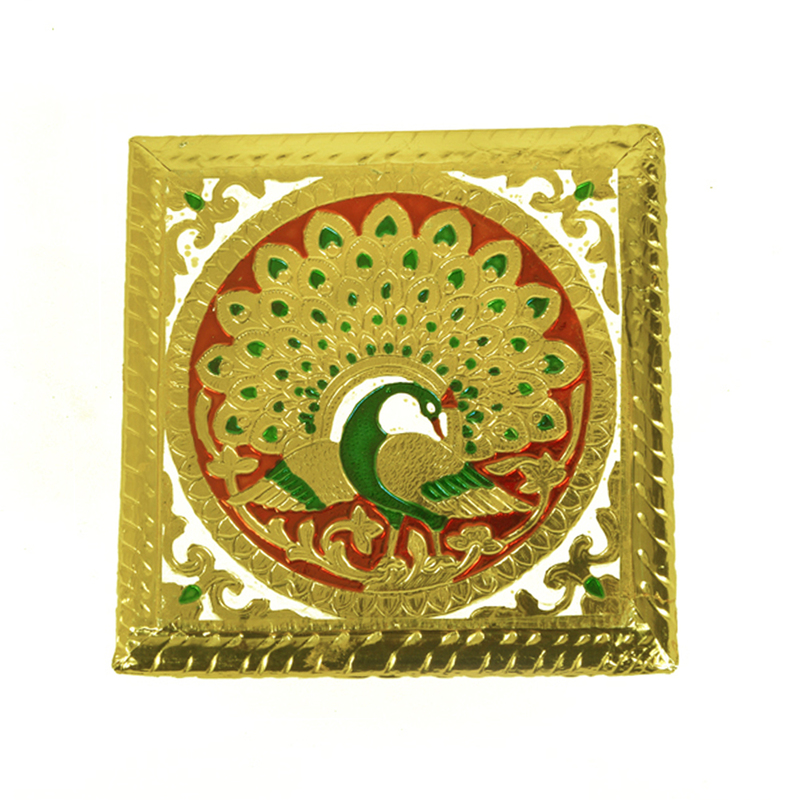 Glorify your Puja room with this beautiful Meenakari chowki made of wood & metal. It has a wooden base, which is very strong & durable. Read More..The mesmerizing meenakari work with rich carvings all over the body is simply stunning to look at. 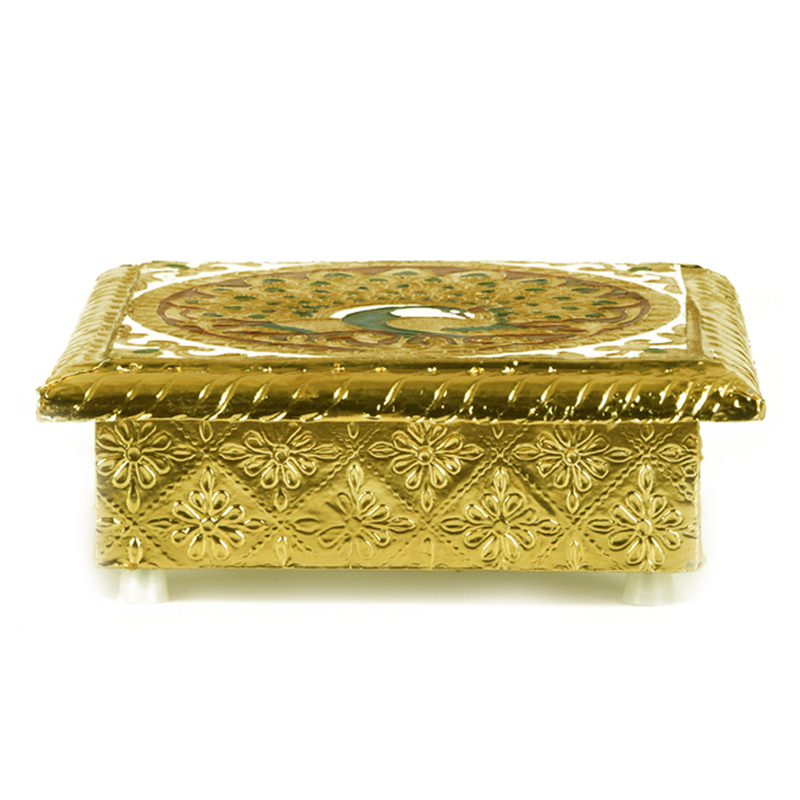 The golden appearance simply makes this chowki elegant. 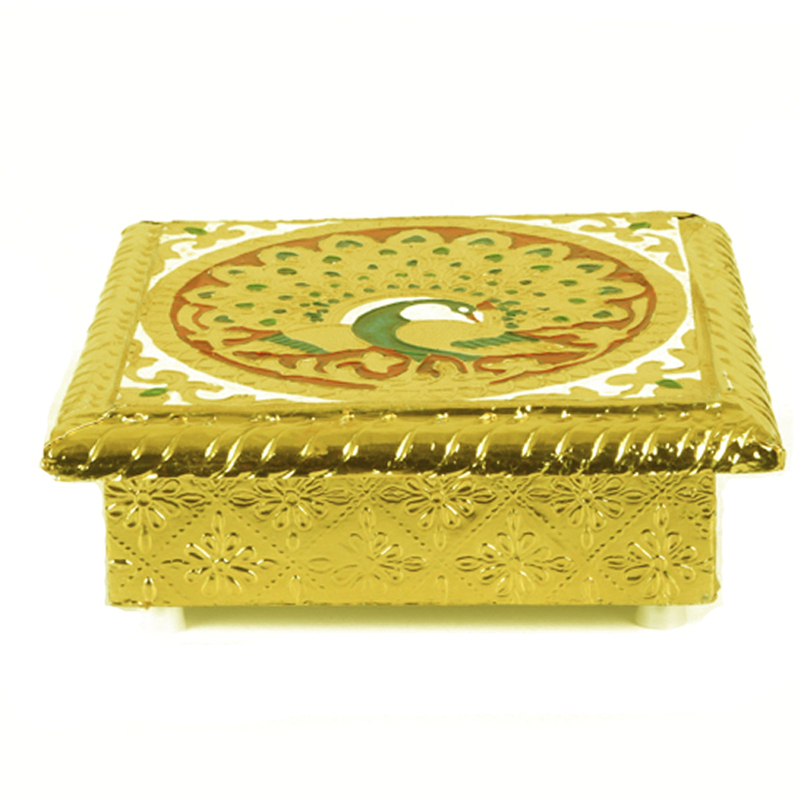 Made of premium quality wood, this chowki can illuminate the décor of your home if you use it as a show piece. Boontoon is presenting great deal on this item. Buy it now or never! Show Less..